Providing signed Barcelona football autographs since 2008! 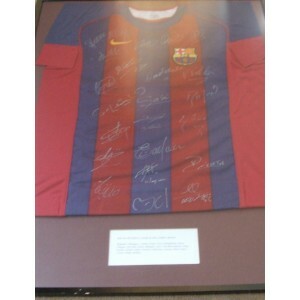 From signed football shirts to football boots, and photos! All authentic football memorabilia!